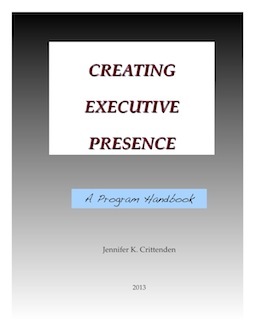 The Executive Program Handbook includes over sixty pages on topics such as Behaviors vs Perceptions, Interpersonal Skills, Verbal Skills, Staying Cool Under Fire, Presence Derailers, Stage Fright, and Pre-performance Rituals. Techniques used to train athletes and actors are adapted to enhance presence and performance. 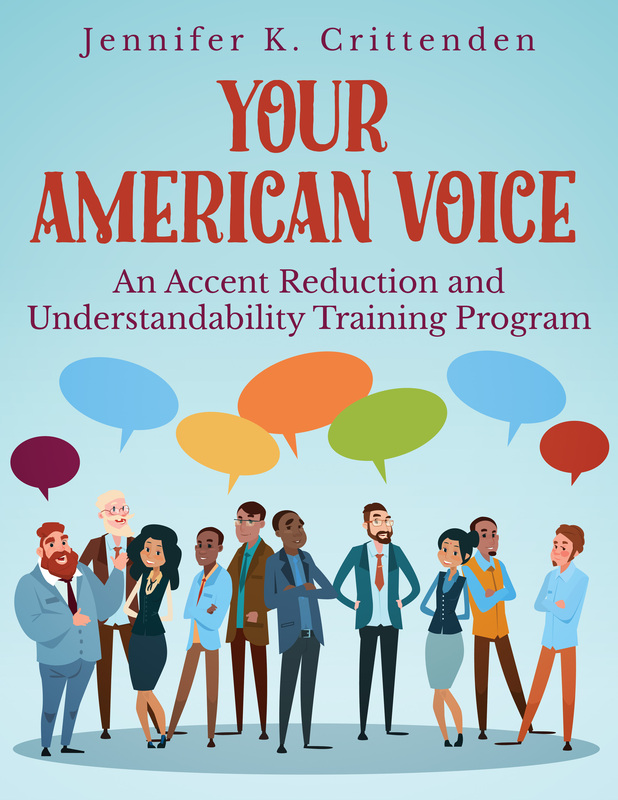 Exercises include analysis of videos, audio and visual self-recording, quizzes and 15 customized exercises to focus on the student’s specific development areas. Below is the introduction to the handbook. Imagine yourself as an isolated entity all alone. You are what you are–you have your skills, your experience, your personality, and so forth. Now create a context for yourself that includes your co-workers, your employees, your audience–all the components that you have to interact with at work. And now imagine an aura of leadership that surrounds you and lights you up so that others can see you. This aura is how you connect with others, how they interpret your behaviors, how you control and master your environment. It is your Presence. Some days it burns brightly and grows in strength to reach out and influence more and more of your environment. Other days–bad days–it shrinks and fades as you stumble and lose confidence. This course is about creating and nurturing your Executive Presence to make it consistently bigger and brighter. Do you have a strong presence? Not sure? You are not alone. A recent study published by the Center for Talent Innovation (CTI) reports that women find feedback about executive presence so contradictory and confusing that 81% say they don’t know how to act on it. I’m here to say: it doesn’t have to be that hard. Let’s break it down. A strong presence is something that many people believe they can sense but they can’t describe. Others define it in so many different ways, it seems to cover everything from your toenails to your brain. That can be pretty hard to absorb. But, after many years in corporate America, I believe we can examine behaviors and styles that support a strong presence and teach and develop those. Unfortunately, like many leadership traits, women start with a few strikes against them, so they will have to work extra hard to demonstrate professional presence. Since we are usually not six feet tall, deep- voiced, with a touch of gray, our presence is going to look different from the typical white, male executive. On the other hand, women with a strong presence can be very different from one another. They have each developed a corporate persona that is appropriate for their individual personality and style. What wonderful news! That means that you too can develop a presence that is female, powerful, and unique. Your presence is important because it helps others take you seriously, consider you for opportunities, believe what you say, and trust you to make good decisions. It will be hard for you to advance to the highest levels of the organization if you don’t have a strong presence. People must be able to imagine you walking the halls of the executive suite without being taken for the tea lady or PC support. They must be comfortable sending you in for a board presentation, without cringing. Because personal appearance is a factor in your presence, discussions of this complex topic often get reduced to silly advice about what to wear. Even the magazine Marie Claire, after publishing the results of the study mentioned above, couldn’t resist running a side-article advising women to wear makeup, but “no chipped nails!” I think career advice for women focuses too frequently on appearance, and it sends the wrong message. If someone truly has great presence, you probably won’t even notice what he or she is wearing because you’ll be so focused on what is being said. 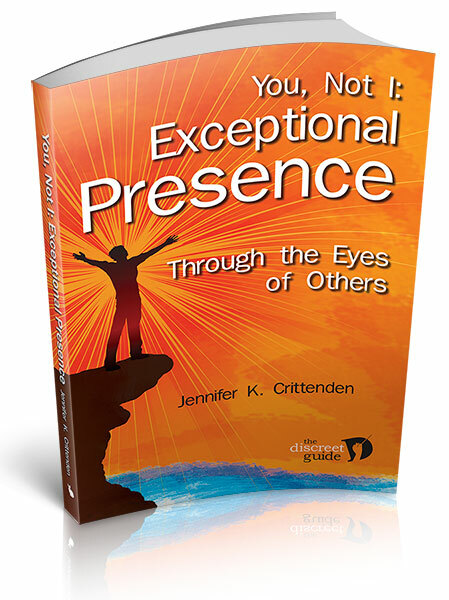 A more important component of your presence is that you are perceived as a leader. Two-thirds of those surveyed in the CTI study reported that the ability to project gravitas is essential. Now, there’s an SAT word for you. What’s gravitas? 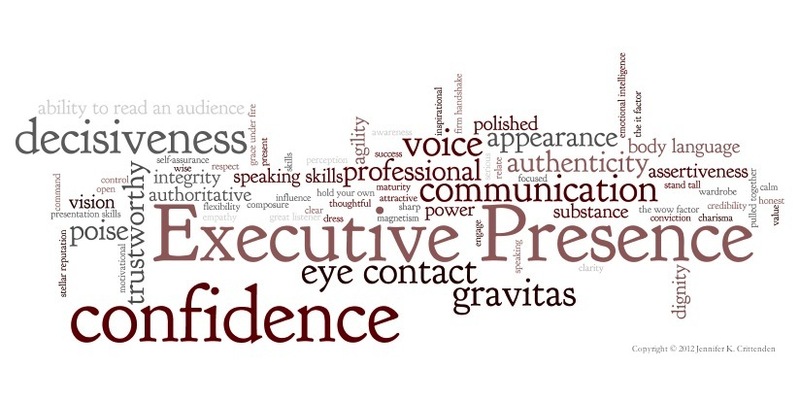 Gravitas is associated with substance, seriousness, and dignity. Other common elements that emerge from descriptions of a strong presence include confidence, poise under pressure, staying calm, decisiveness, good public speaking skills – is a picture emerging for you now? Credibility: [Demonstrated behaviors:] Say what you mean and mean what you say. Be sure of your facts. State your positions clearly. If you’re an authority, speak with authority. Authenticity: [Demonstrated behaviors:] Say ‘where you’re coming from.’ Speak honestly. Present several sides to an issue. Acknowledge who is going to gain what. Don’t be manipulative. Share your experiences. Truswothinesst: [Demonstrated behaviors:] Behave with integrity. Treat others with dignity. Look people in the eye. Negotiate fairly. Hold your head up. Tell the truth. Do the right thing. There are others, but you get the idea. These are behaviors that can be taught, evaluated, and practiced. It’s harder than just painting your nails, but the results are more profound and longer-lasting. Having professional presence can significantly increase your potential to be promoted and your financial compensation. Here’s an example. A company I worked for was once looking for a litigation attorney to help us with an important lawsuit that had been filed against us. I made some inquiries and brought two candidates in to interview with the board of directors. One was a man, and one was a woman. They were both well-educated, highly recommended, and clearly competent. The board chose the man, and I knew why. It wasn’t just gender-bias that drove their decision–although that was in play. It was that the male attorney was more authoritative, expressed his views more forcefully, and directly dismissed some concerns of the board that were without merit. The female attorney listened more, spoke softly, and allowed the discussion to meander when she should have controlled it. I was disappointed because I thought she made some interesting points that the male attorney overlooked. Nevertheless, I had to admit–he fostered more confidence than she did. And I think presence was a key factor in why he was chosen over her. Click here for more program information, including how to register.